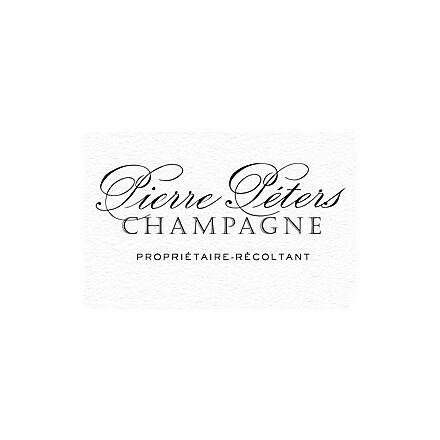 Maison Pierre Péters is a family-run winery that preserve the tradition since more than 6 generations. 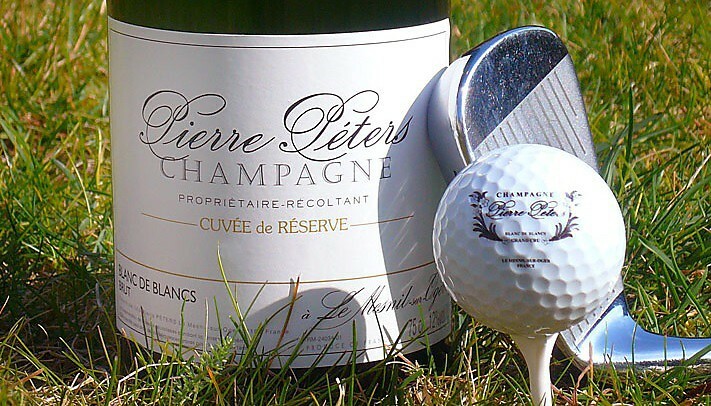 The company is located in the heart of Côte des Blancs, in the village called Le Mesnil-sur-Oger and develops mainly Blancs de Blancs Champagne. 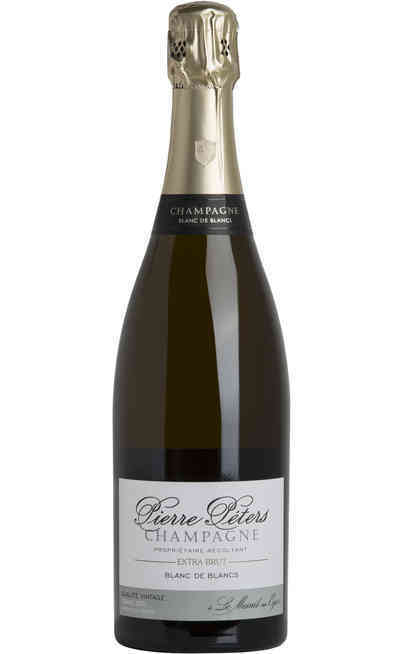 The Grand Cru Grower, owner since 1919, is able to produce unique Champagnes with a great quality level. The Maison manages actually about 18 hectares of Chardonnay, cultivated mainly in Mesnil sur Oger, Avize and Cramant. Our family selects with care the plants for the production, that sometimes can reach also 30 years old.